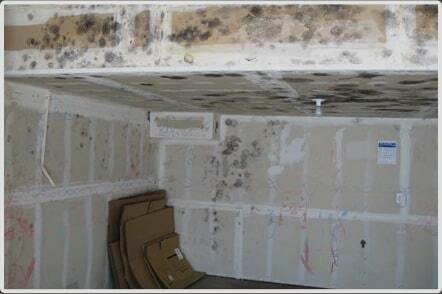 Mold growth is one of the things you’ll want to prevent when maintaining your property. Molds thrive in damp areas so wherever there are leaks or moisture, molds are likely to grow. They can often be seen in the garage because it can be the darkest part of your house and molds grow in dark environments. Apart from damaging your house, molds in the garage can also be dangerous. There are many risks associated with mold growth and may lead to serious health problems if not immediately remediated. Mold spores can cause pneumonia, asthma attacks and other respiratory disorders. While molds in the garage may have a smaller risk, they can still be dangerous as molds produce harmful chemicals such as mycotoxins and can make their way into your house from the garage. If molds in your garage are troubling you, here are some tips on how to get rid and prevent molds in your garage. When molds have already grown in your garage, you need to remove them immediately to stop them from prospering. 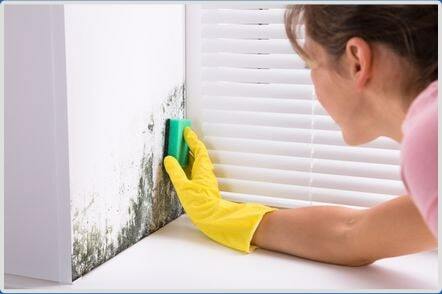 Scrub the mold and spores thoroughly to make sure they are removed completely. Use caution because scrubbing can release spores. Use bleach to spray into the mold. You can also use natural ingredients such as distilled white vinegar or hydrogen peroxide as they are free of harsh and harmful chemicals found in other mold sprays. Wear a mask and protective clothing to do your work. After thoroughly scrubbing the mold, make sure to dry the affected area. If the area is more than 3 feet by 3 feet, you will need to call a professional to clean the mold. To prevent molds, it is important to inspect your garage and check the area for leaks or other conditions that may cause excessive moisture. You should also check the roof of your garage and see if there are broken pipes or damaged gutters. If there are leaks in your garage or on its roof, fix them right away to prevent moisture that will attract molds. 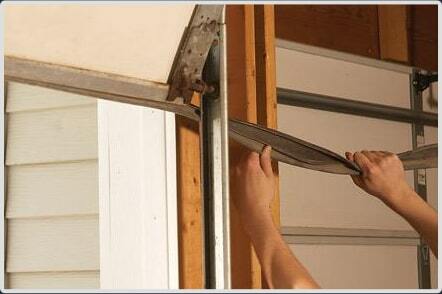 If you want to protect your garage from water and moisture, you need to seal your garage doors properly. 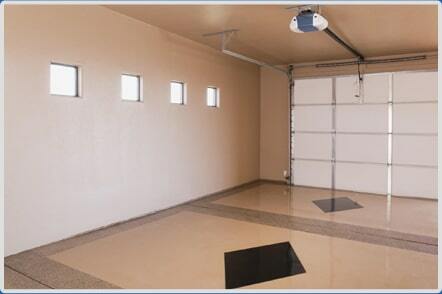 If you allow water into your garage, there’s a great possibility for mold growth as they love damp and dark places. The presence of water in your garage may not only cause mold growth but can also damage your garage’s structure as well as your vehicles. To keep your garage away from conditions that attract molds, you need to keep your garage dry and well-lit and properly ventilated. Another cause of mold growth is high humidity so if your garage lack windows or other types of ventilation, you need to do something about controlling the humidity in your garage. One of the best ways to do this is to use air movers. Air movers are great not only for controlling humidity but also for reducing condensation in the structure, making your garage free of moisture and mold. 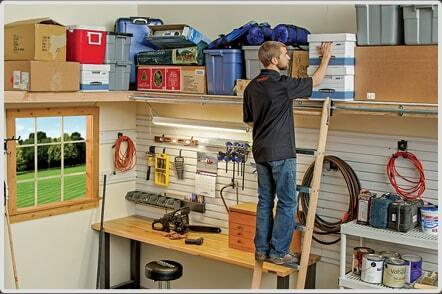 If your garage serves as your storage, it is more susceptible to mold. This is why you have to organize it properly and get rid of anything that may cause mold growth. Instead of keeping things in the floor, place them on shelves so in case of rain or flood, they won’t get wet, saving your garage from any moldy problems. 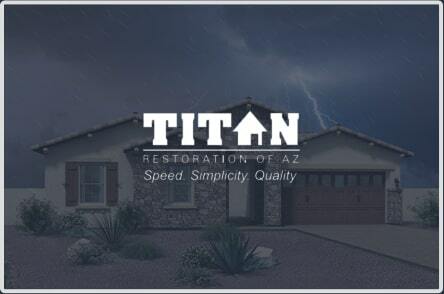 Titan Restoration of Arizona is the mold remediation specialist you can trust with your commercial property. Now it’s your time to share your feedback. Let us know if this guide is helpful to you. 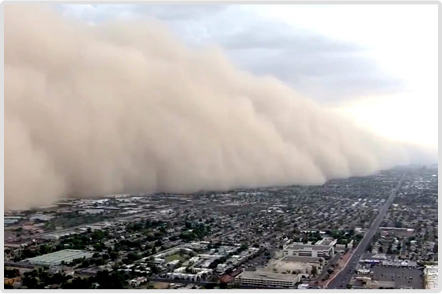 Share and comment down below and remember we are always here to help you out in Arizona for 24/7 Emergency Service just give us a call : 480-649-5050.